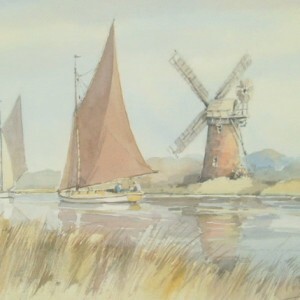 Graham Howlett was born in Norfolk, the son of a talented amateur painter. 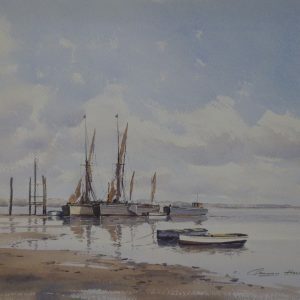 He was educated at Gresham’s School where he came under the influence of J S Webster who introduced Graham to the huge skies and magical light of Norfolk and Suffolk. 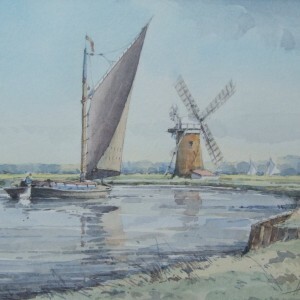 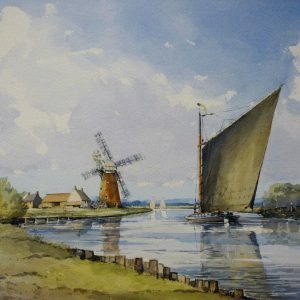 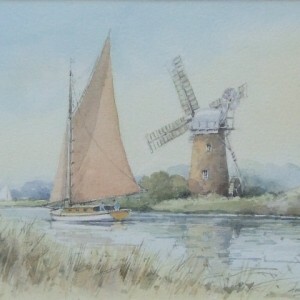 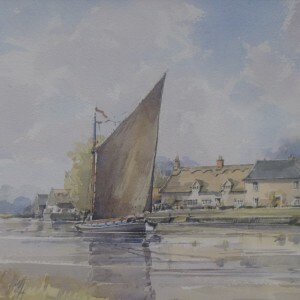 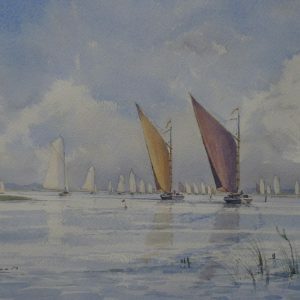 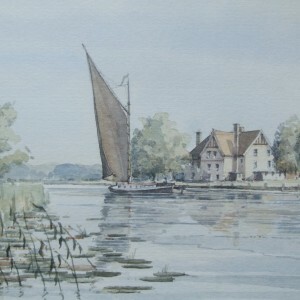 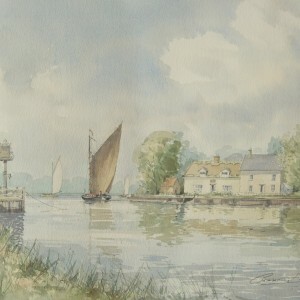 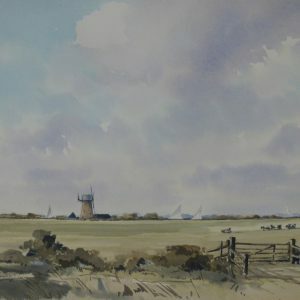 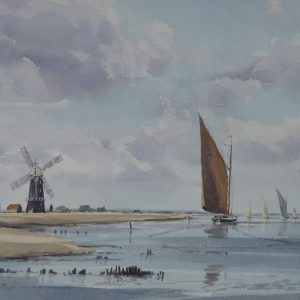 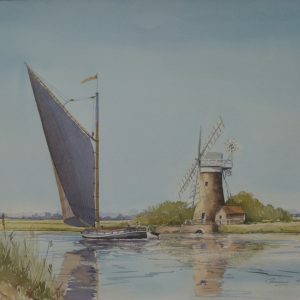 Graham painted for many years as an amateur but demand for his work grew steadily and he decided to take the plunge and turned professional, concentrating on the subject that he had grown up with – the barges and wherries of Norfolk and Suffolk that he had sailed in with his family. 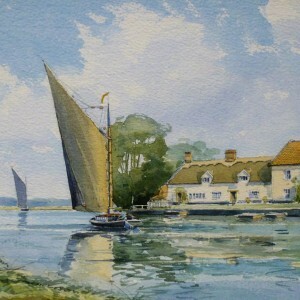 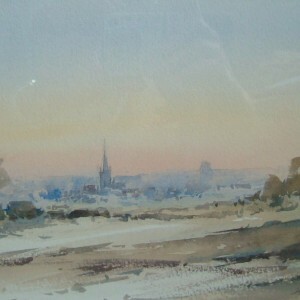 His watercolours are now widely owned by collectors in this country, the USA, Canada, Australia and Europe.